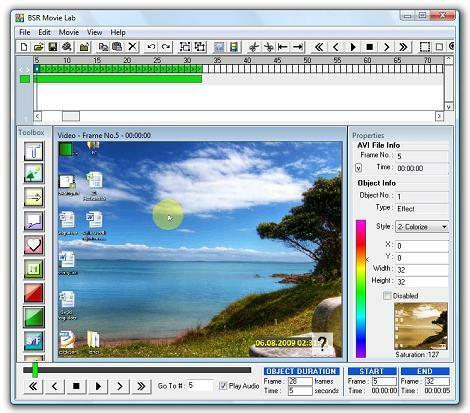 BSR Movie Lab is an AVI editor which mainly designed for editing screen recording videos. However it can also be used for other externally recorded AVI files when compatible with the codecs. 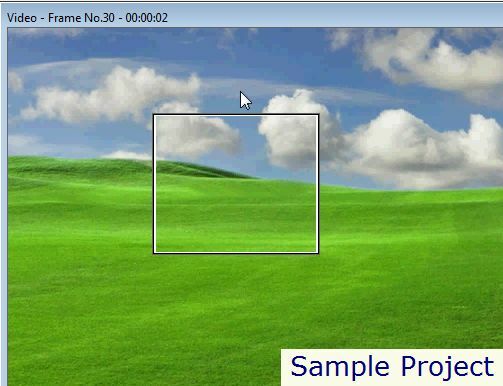 Project file is created by adding various objects into the opened video. 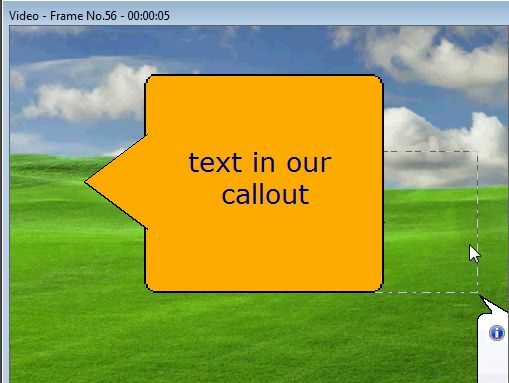 These objects are textboxes, pictures from picture files (jpg, gif, bmp etc), AVI files, arrows, callouts, transitions, effects, mirrors of any part of the video, JumpTo object to skip any part of the video, speed object to slow down or speed up any part of the video and highlights. 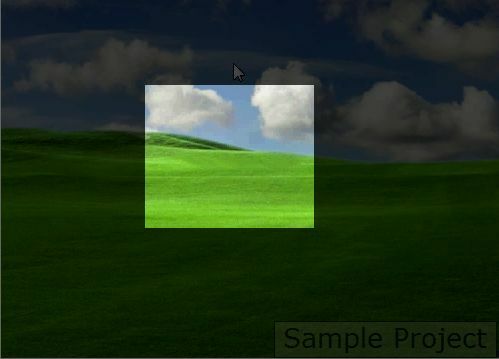 Every object added to the project is shown in the grid window. 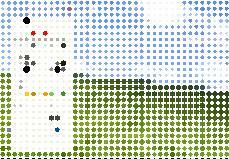 Each kind of object has a different color. Their durations, start & end points can be edited in this window. 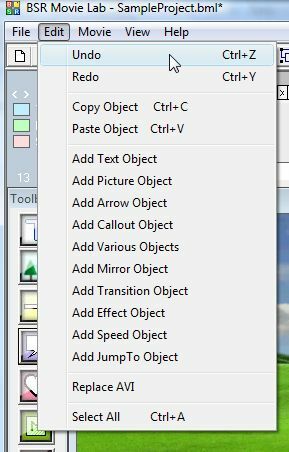 'Produce Video' option will create a new video file (as AVI, WMV, SWF and EXE formats) by adding the objects in the project file to the video. 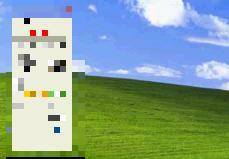 Movie can be created in custom dimensions, speed, and with a custom codec selected among the ones installed in your computer.